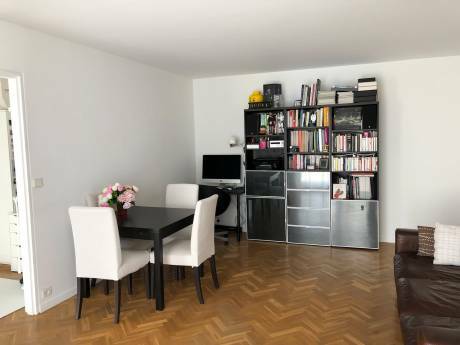 Appt in central Paris (15' from Gare du Nord) for 2 people. 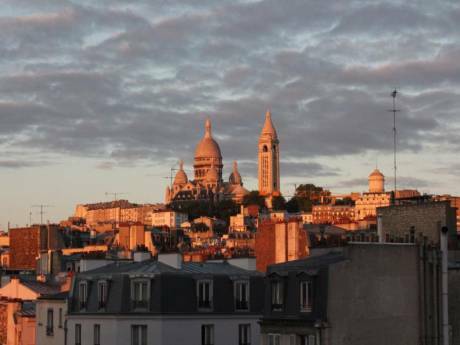 We offer a charming appartment in the center of Paris (Metro stations: dugommier (12), Montgallet (8) or Gare de Lyon (1, 14, RER). There is one bedroom with a double bed, a living room with a sofa bed, a bathroom, a kitchen with everything you'll need. It's on the 4th floor, and there's a lift. We are two non-smoking female students in British civilisation, doing some reseach for our PhD, that's why we need to spend some time in London to go to the librairies. We love cooking, and going to the restaurants. We also love doing sports, to keep fit... We would expect to arrange an exchange some way in advance in order to get to know our fellow exchangers via email first to see how best we can facilitate their stay in Paris. Ideally located as a touring base, you'll have easy access to all the places you'll want to visit while you're in Paris. 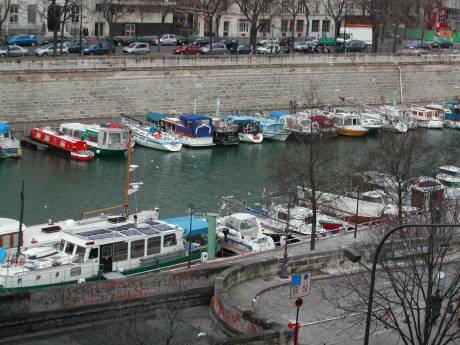 Being close to Bastille, you'll find all the cafés, restaurants and clubs you'll want. Plus, if you like walking, you can walk to Bastille via a nice garden, with lots of trees and flowers.